If you BSNL land line is not working then dial 198/1500/1800-345-1500 to register complaint. How to block commercial calls and SMS coming to your BSNL mobile? 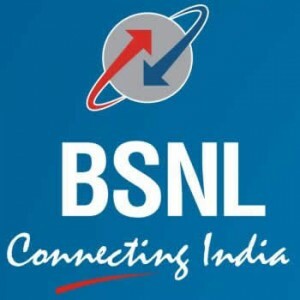 BSNL customers who are using Mobile and landline connection has the provision to disallow the telemarketing calls and commercial SMS. For this you have to register to "Do not disturb" registery. Dial at 1909 and register to "Fully Blocked Category" or "Partially Blocked Category".